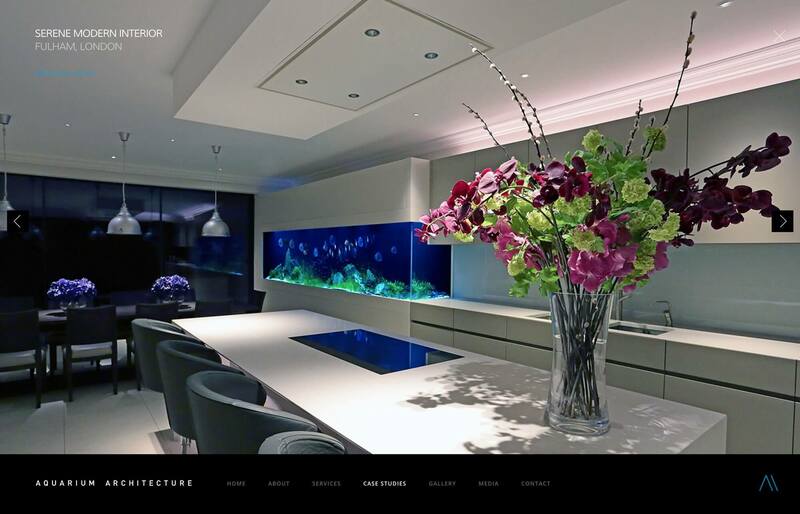 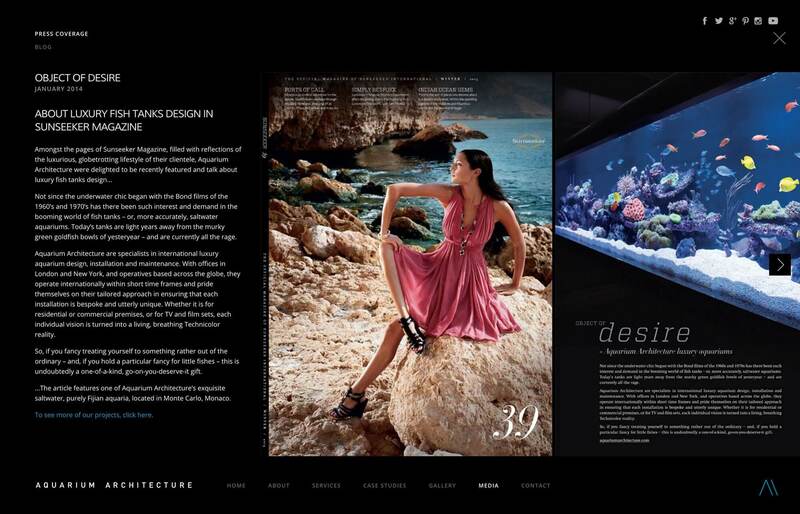  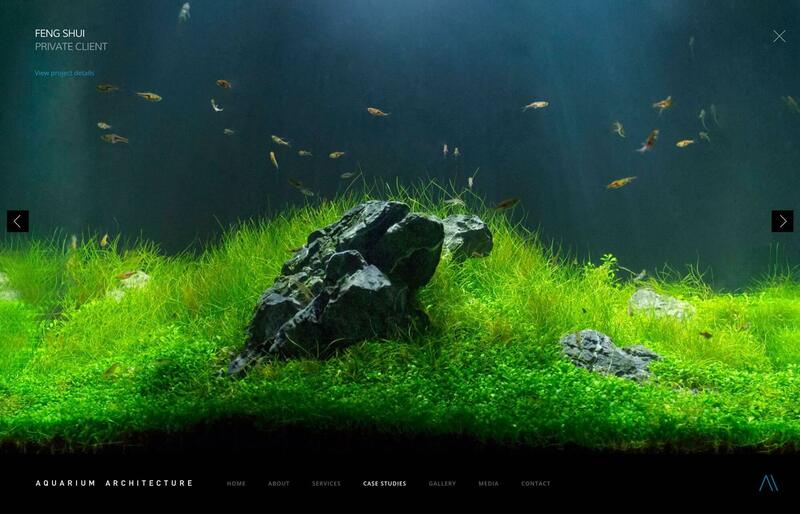 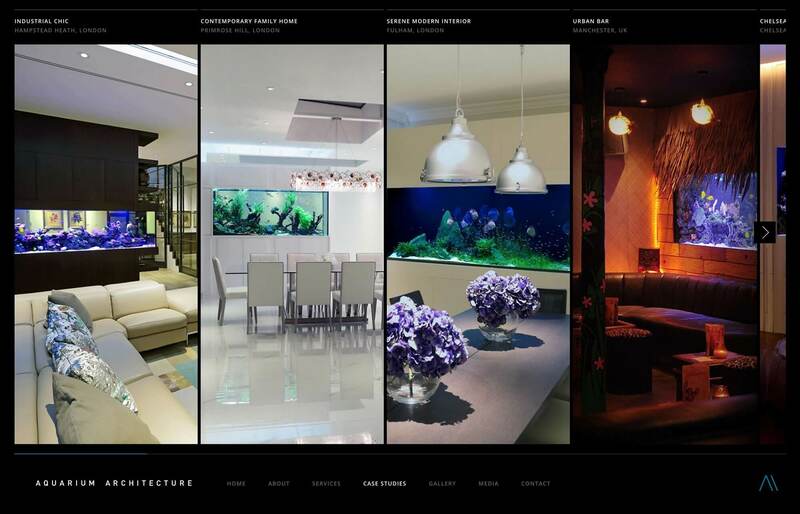 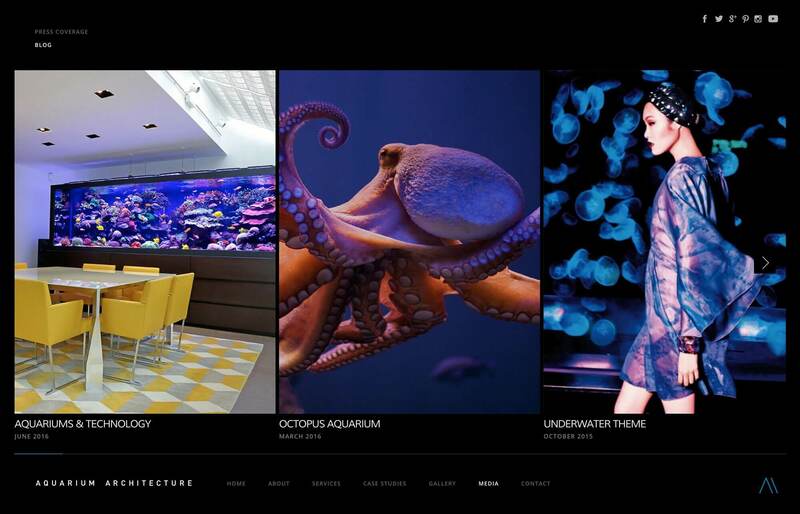 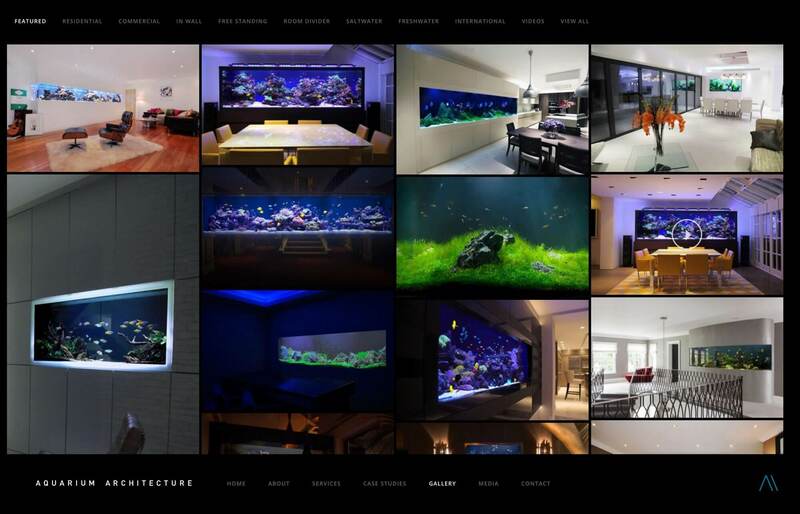 Specialists in large-scale luxury aquariums for residential and commercial projects, Aquarium Architecture provide an end-to-end service in the design, installation and maintenance of bespoke aquariums for some of the most exclusive residences around the world. 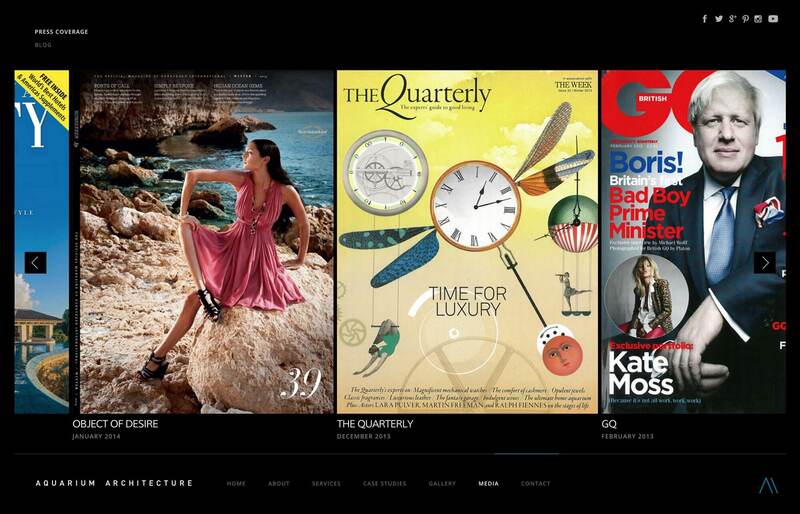 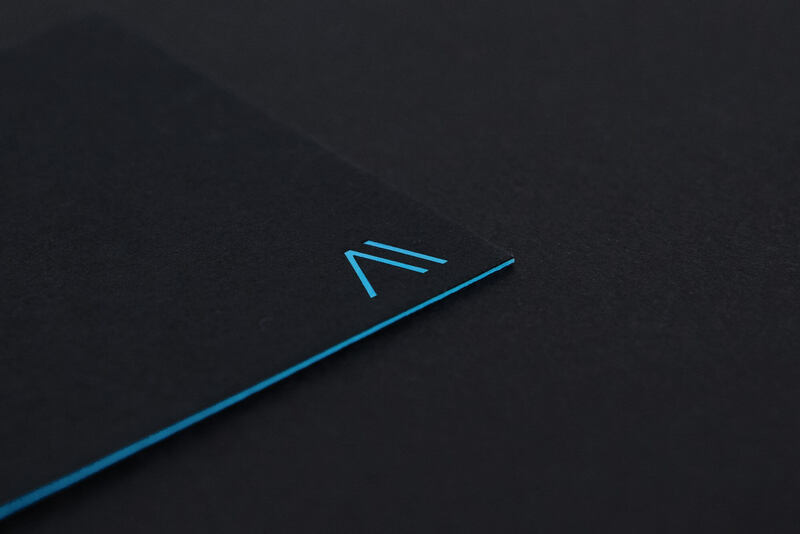 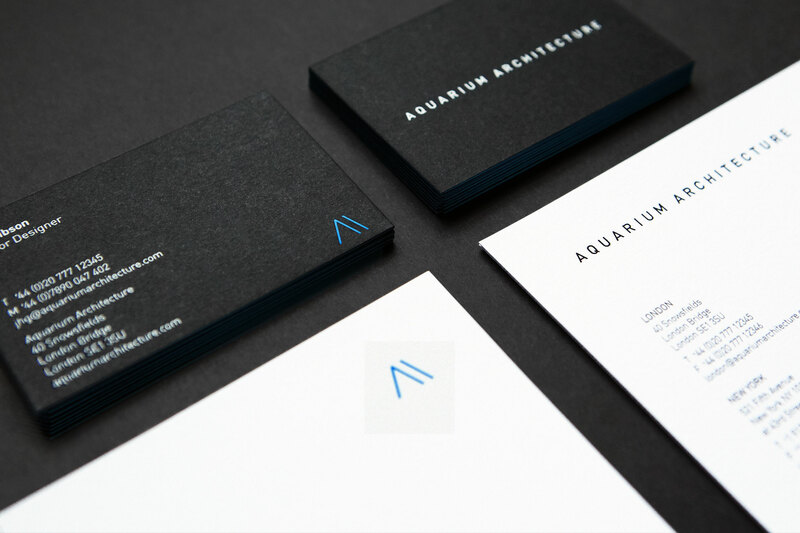 Our remit was to redevelop their brand identity, positioning, and online presence. 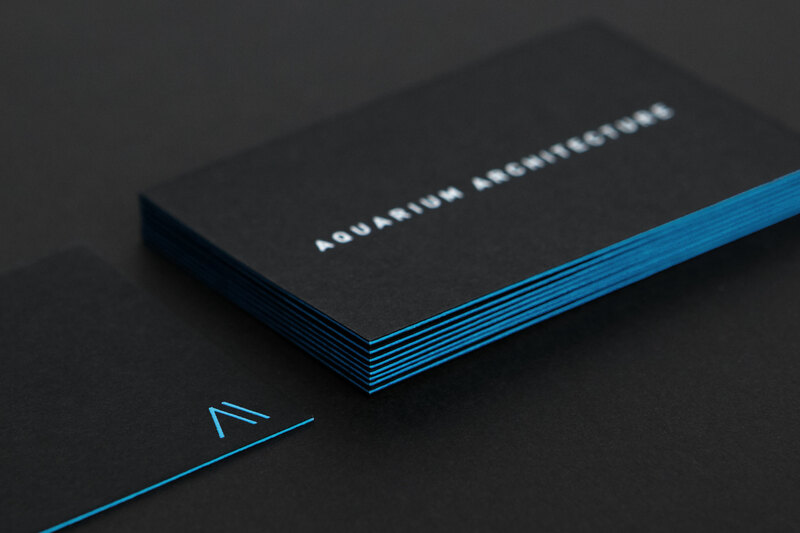 The new identity balances the creative and architectural aspects of what they offer, and a comprehensive new web site provides a showcase for their work, background on their capabilities and services, and supporting material through both media coverage and their blog.